I am so happy to offer this diary from my dear sister Demelza. 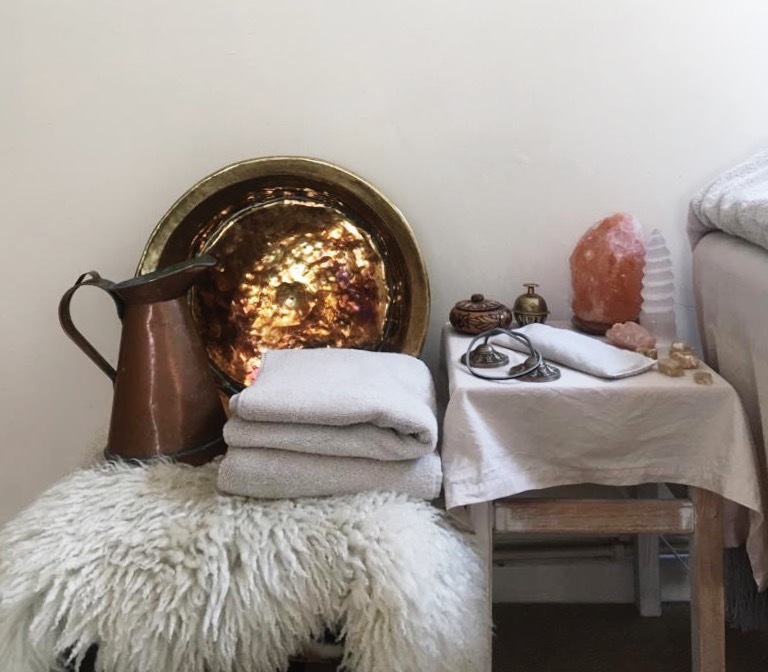 She is a gifted female-focused bodyworker and her intuitive use of essential oils combined with her strong yet gentle touch have been a source of great care for me here in Somerset, as my second year of motherhood continues to unfurl and self-care moves from a luxury to a necessity. In her practice, she delves beneath the surface of the more common roster of essential oils that many us cherish and love, calling on less obvious plants (ginger,r black peppe,r rosemary…) for their healing potential, and their synergistic properties. I felt called to invite her to share some thoughts on there most cherished oils, and the powerful fusion of touch and smell – and female intuition and intention – which we can all work with ourselves, and which is invariably so much greater than the sum of its parts. This quote written by Margaret Atwood is something I truly stand by and believe in. As a therapist, the power of touch is extremely important. It is a significant part of my practice and something too many of us, especially as the sensitive feminine beings we are, are often lacking in our everyday lives. Being able to heal with my hands will be something I’ll be forever grateful for and I am honoured to have found as my true passion. 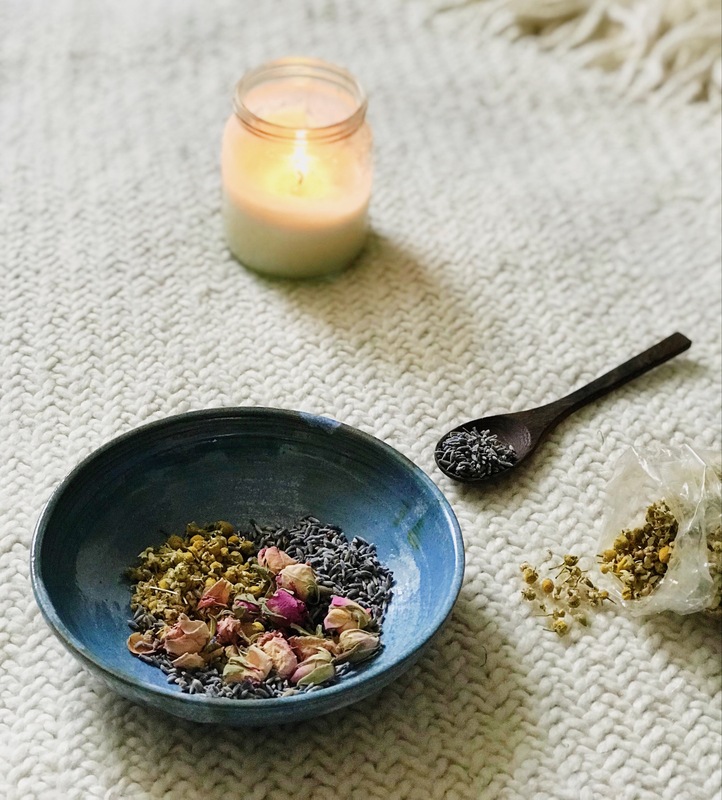 And, while we can benefit immeasurably from handing ourselves over to a trained practitioner, aromatherapy – and touch – are things we can also easily incorporate into our everyday self-care rituals; they are a wonderful and consistent invitation to keep coming back home to our senses, our bodies, and the earth. Each essential oil has its own unique smell and precious miracle that it shares with us. The oils work in complex harmony with people and planet alike, and it still blows my mind that Mother Earth has provided us with all the trees, shrubs, herbs, flowers and grasses that allow us to make these tremendously powerful allies. And just like the plants, each woman is also unique. This is what the oils help us to celebrate, and why I enjoy working with them so much and encourage all women to. As inherently cyclical beings, we require a constant array of energetic allies, and the plants and their oils are some of the gentlest, yet more powerful, that we have. Every one of us can use them, get to know them, and dance with them in our own healing journey. And as a trained Complementary Therapist, I am honoured to know the oils more intimately, and offer medicinal blends for each client I see. Currently, I am working on a special Moon Cycle Massage, and I share the concept here as an invitation to all of you to tune more deeply into your cycle and ask it what it is telling you – for it carries such wisdom, and again, the essential oils and your own intuitive touch can be wonderful tools to navigate the more challenging symptoms and sensations. I am tuning into the wider sisterhood as I explore how to make it extra cosy and special, easing any pain or tension using oils and harnessing the powers of certain crystals to give out all the right energies; all aiding to help us through these times. 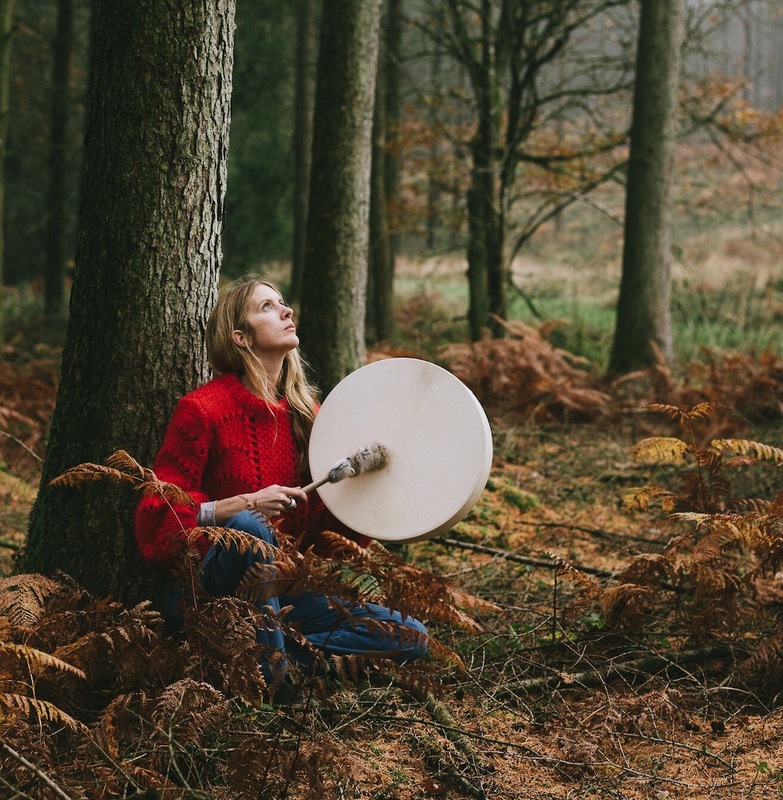 For our cycles must be seen as blessings rather than struggles: Nature has blessed us, sisters, to live according to a sacred rhythm, which helps us honour our energetic, sexual, emotional and spiritual needs each and every month. How can we work with our own intuitive self-care and the aromas of the plants to honour it more deeply? Frankincense: A true grounding oil supporting emotional wellbeing and bringing balance. It’s so deeply relaxing and perfect for stressful times as it also lifts the spirit, leaving one filled with positive energies. Ginger: A pungent, warm, earthy oil. Amazing for any aches and pains and the dream oil to use at any sign of a cold. Also gives you courage and aids concentration. Chamomile Roman: A beautifully relaxing, gentle yet sunny oil that brings contentment and calm. Bringing inner peace and opening the heart. Great for sensitive skin and even little ones when blended with a carrier oil. Returning to Somerset after years of doing treatments elsewhere as a mobile therapist, feels so right. Being close to nature has greatly enhanced my happiness, and in turn has grounded my being; the ability to offer treatments in a beautiful space that I call home feels equally as special and it is my aim to empower all women with a deeply restorative and healing experience of these plant oils, that anyone, anywhere, can benefit from on a whole-body level. To find out more about the treatments I offer in Frome and when the Moon Cycle Massage will be available please take a look at Instagram @holistictherapies.demelza or my website.